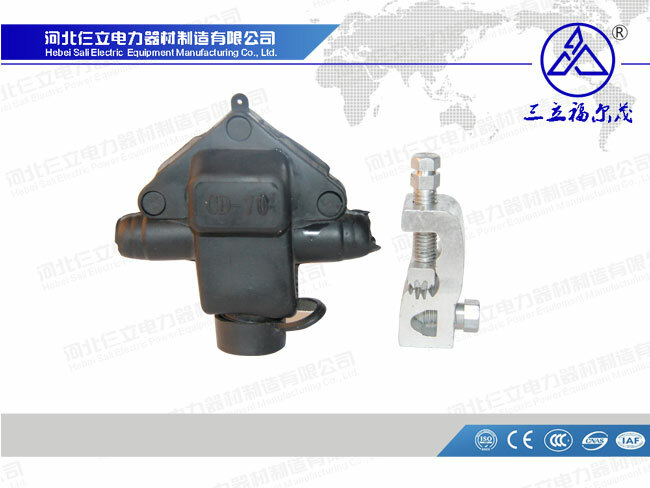 Insulate Piercing Clamp When the cable needs to be branched or connected, insert the cable branch line terminal into the waterproof terminal cap. After determining the branch position of the main line, use a socket wrench to tighten the torque nut on the clamp. 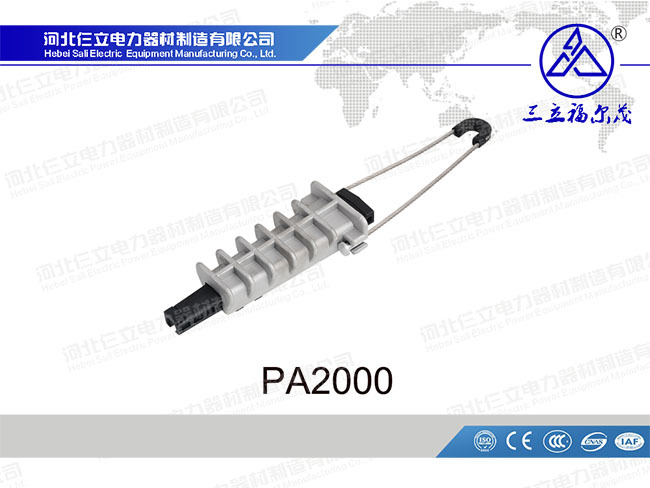 Insulation piercing clamp is actually a connector, taking power from the wire (cable), without stripping the wire, exposing the conductor, the piercing wire clip can pierce the insulator of the wire, the two cables can be connected to conduct electricity, and the puncture is also in the cable diameter. 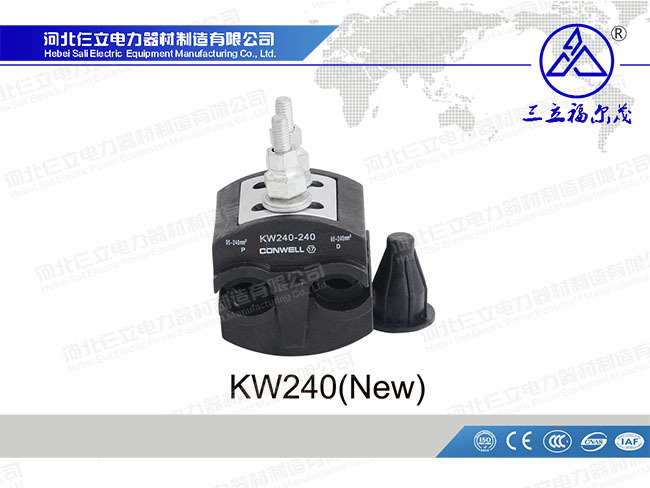 Install the puncture clamp upwards, no need to make the cable head, how to do the main trunk, how to make the special insulation shell for the branch line, anti-light and environmental aging, the insulation strength can reach 6KV. The arc surface design, the contact blade will pierce the cable insulation layer in the process, contact with the conductor, the gasket ring pressure cable is around the puncture position, the silicone grease in the casing overflows, when the torque reaches the set value, the nut torque mechanism falls off, the main line And the branch line is switched on, and the waterproof performance and electrical effect meet the parameters required by the standard. 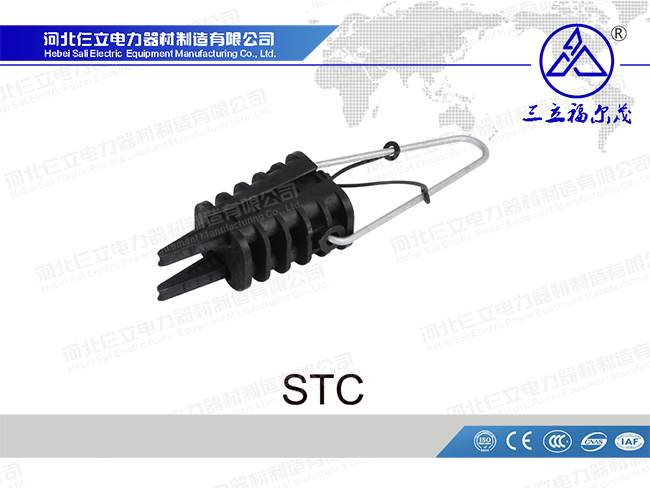 The piercing clamp pierces the insulator of the wire and makes good contact with the conductor, so that the electric energy is taken out. The branch wire is made of a special insulating shell, which is resistant to light and environmental aging, and the insulation strength can reach 6KV. Curved surface design, suitable for wire connection with the same (different) diameter, wide connection range (1.5mm2-400mm2). Overhead low voltage insulated cable connection. Low-voltage insulation into the household wire T connection. Building distribution system T connection. 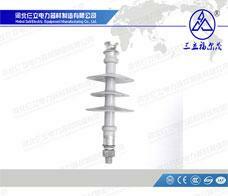 Street light distribution system and common cable field branch. Underground power grid insulated cable connection. Many street lighting lines are connected and have good insulation protection at the puncture. 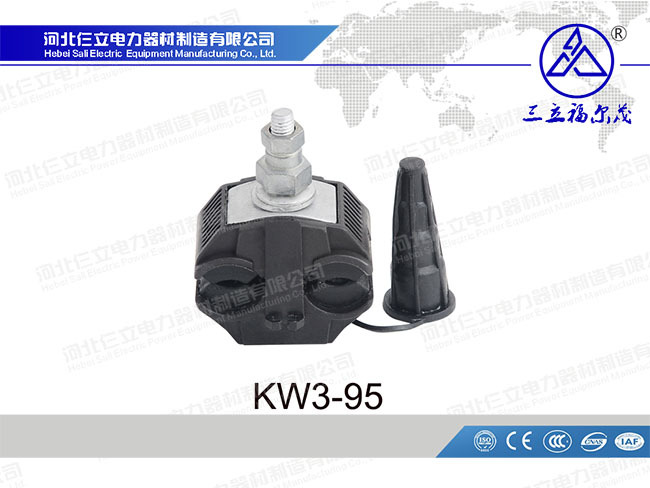 We also have power accessories such as Hot Dip Galvanized Ball Eye, Insulator Cap, etc. 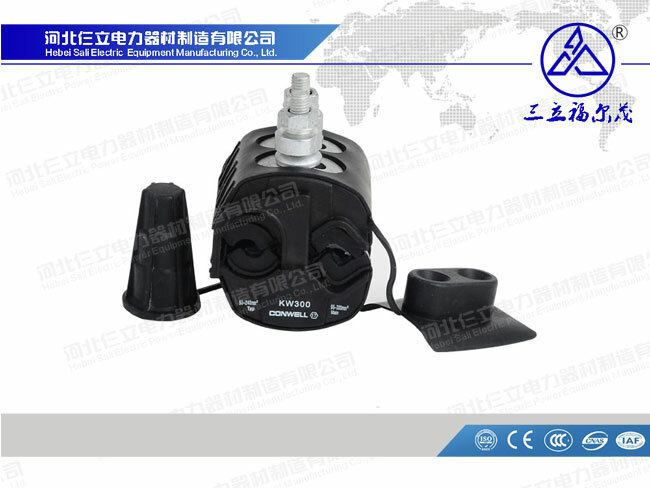 If you want to know more details, you can contact us directly.